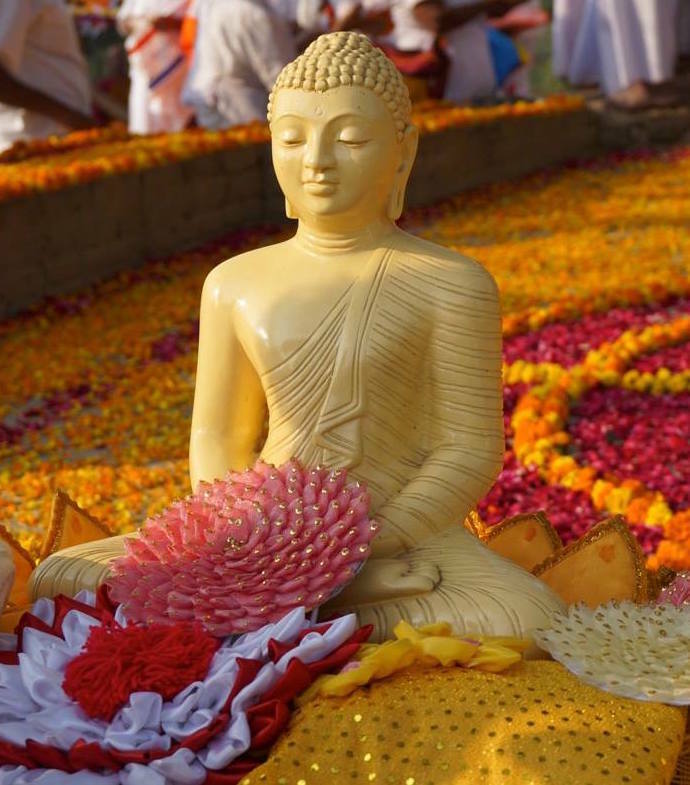 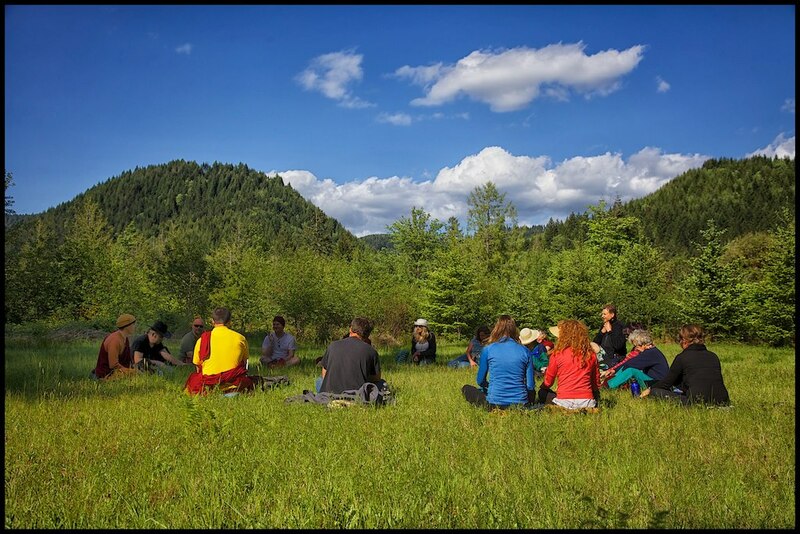 As a self-supporting branch of the Dzogchen Shri Singha International organization, DSSP holds weekly practice sessions in Portland using Dzogchen Khenpo Choga Rinpoche’s The Buddha Path, a manual intended for the cultivation of wisdom and compassion in the Dzogchen tradition. 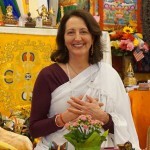 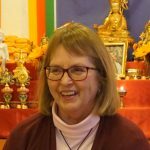 Since the establishment of the nearby Dzogchen Retreat Center outside Eugene, Oregon and the inception of the annual Dzogchen Lineage Internship in 2008, the local DSSP Sangha has offered ongoing support in the training of practitioners and teachers in the Khandro Nyingthig and Longchen Nyingthig traditions of Tibetan Buddhism. 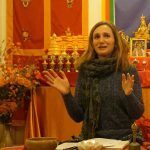 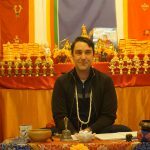 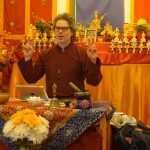 Dzogchen Shri Singha of Portland (DSSP) is a 501(c)3 non-profit organization founded in 2004 with the mission of supporting Tibetan Buddhist master, H.E. 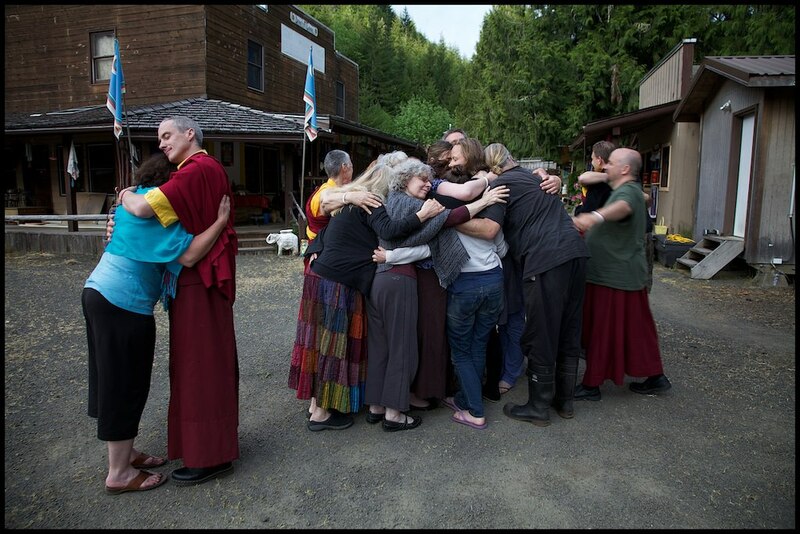 Dzogchen Khenpo Choga Rinpoche’s enlightened Dharma activities in the Pacific Northwest.